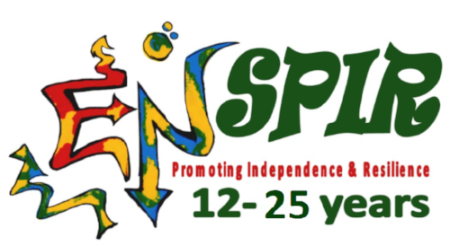 Enabled’s Services Promoting Independence and Resilience (ENSPIR) for 12-18 years old is funded by Swansea’s Children and Young peoples fund and is for children with disabilities/additional needs. 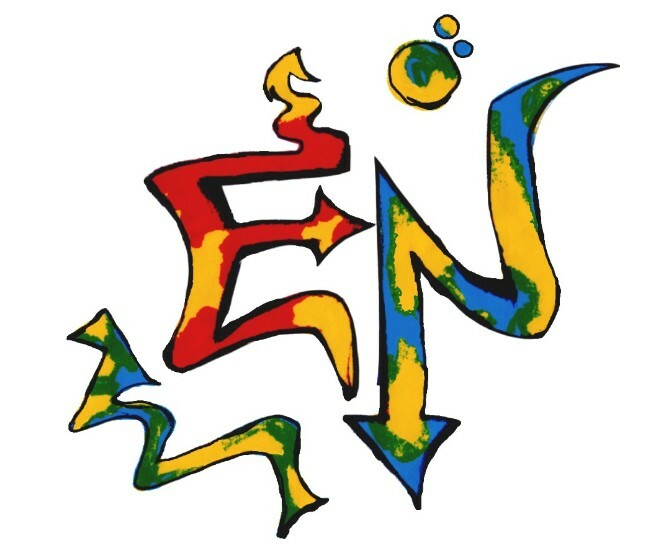 The ENSPIR service is for children and young people with disabilities and mental health needs aged 12-18, to access social and leisure opportunities, have access to new experiences, grow in confidence, and to learn the valuable social and independence skills that they will need in adult life. During sessions children will be able to have fun and make friends, while improving their communication, interaction and social skills. By being given the opportunity we hope to increase confidence, self-esteem and well-being, leading to better emotional resilience to cope with the increasing need for independence in later life. ENABLED is a specialist service for 18-25 year old young people with additional needs/ disabilities. The focus of the service is to work with the young people to help them gain the independence skills and confidence to face the challenges of adult life. 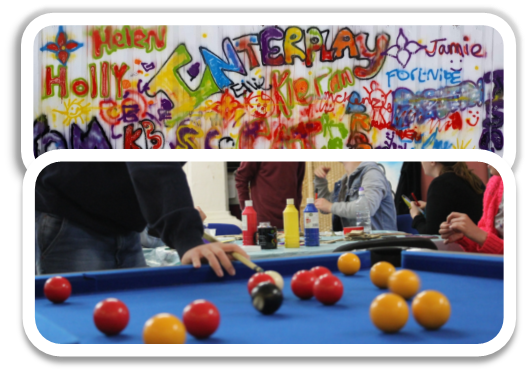 During sessions the young people will be able to meet new people and make new friends, have a chance to chat about issues facing young people with disabilities and find ways together to overcome the barriers this presents; while improving interaction and social skills. They will also get the opportunity to learn independence skills have new experiences and broaden their knowledge of the world around them By being given the opportunity, we hope to increase their confidence, self-esteem and well-being, leading to better emotional resilience to cope with the increasing need for independence in later life. 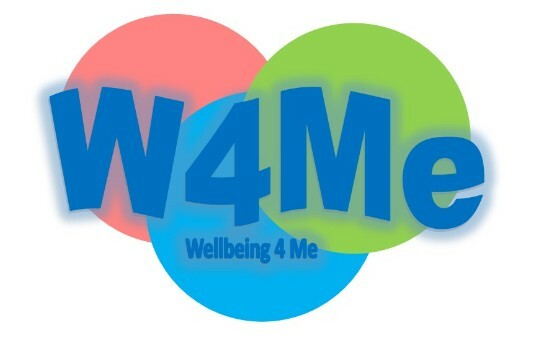 Also visit our Other Play projects page to find out more about the Neath Port Talbot Wellbeing 4 Me service.